My sewing machine sure has been working overtime lately, which is an absolutely fabulous thing! Last week I took the time to head to one of our local fabric stores, and was absolutely thrilled to have found a gorgeous linen & cotton blend fabric! 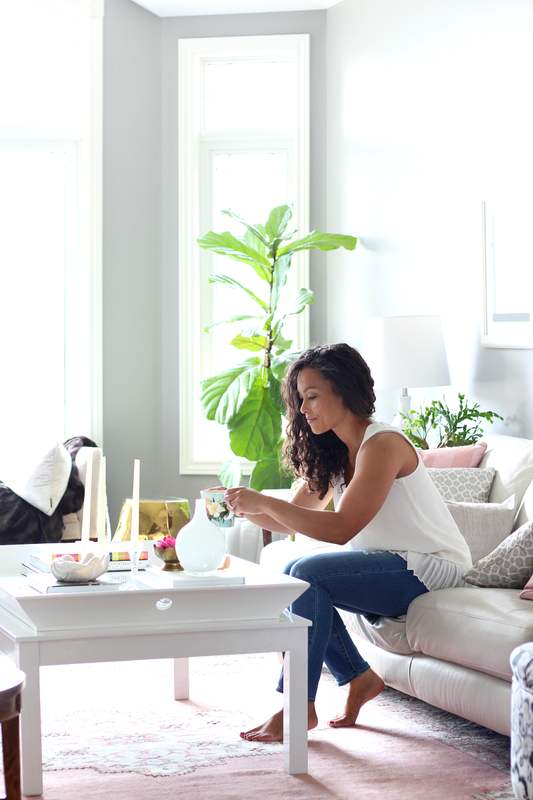 I washed and pressed it as soon as I got home and got to work on creating a new line of items out of this lovely find that night after the kiddos went to bed. So I'm thrilled to offer you a line of Skinny Clutches made with a beautiful light grey linen & cotton blend fabric! I have three designs in the shop right now....one with vintage lace trim, another with a double layer of twill tape and a third that is simplicity at it's best, nothing added to it other than a small leather tab on one side! Look for a few adorned with ruffles and sequins in the next week or so! 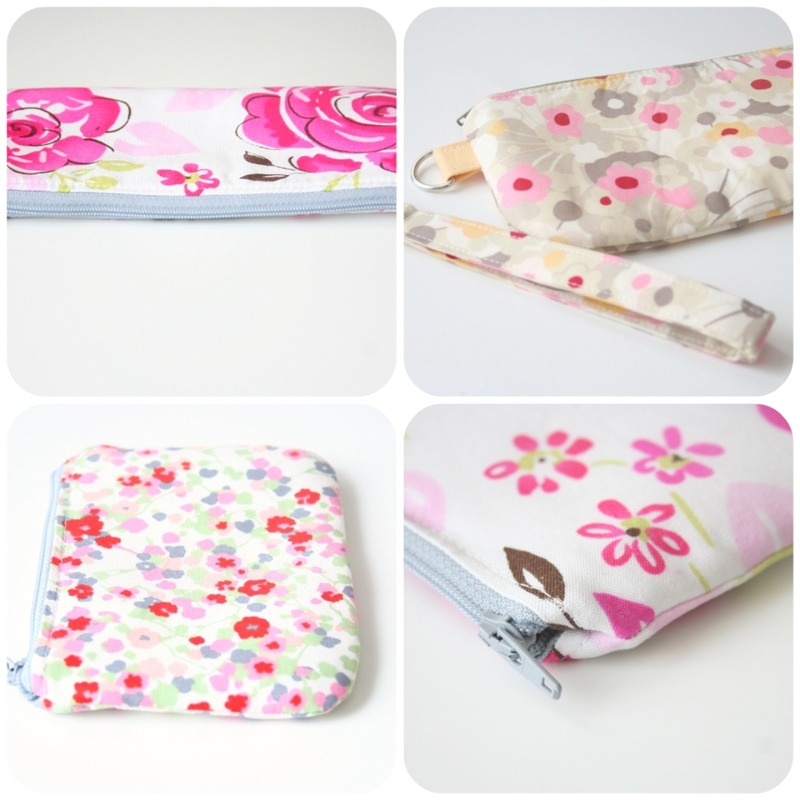 There are also a couple of Skinny Clutches and Small Pouches made with beautiful spring prints now in the shop! I hope to receive that new order of fabric in the next week or so which includes a bunch more of prints perfect for spring! I hope you enjoyed a lovely weekend! Julie! These are gorgeous. The prints are so perfect and the linen blend looks so soft and serene. I really love the direction and focus you have at the moment. So inspiring! they are all so beautiful! and oh, those fabrics are instant happiness! thanks Sue! they make think of bright and happy thoughts! Thank you Joy, thrilled to hear you like them! Julie, I love seeing how your shop is growing. It is full of goodies and you can count on my as a loyal customer!